TWO DIFFERENT WORLDS. ONE SHARED DREAM. I've had this book on my 'to-read' list on goodreads for months so I was quite happy when the author approached me and asked if I would be interested in reviewing this book. The first thing that drew me in was, no surprise here, of course the really gorgeous cover. The next thing was the concept of humanity leaving earth behind to start a new life on a different planet and the fact that they used quite intriguing technology to help you forget those you left behind on earth. Of course only very specific types of people were allowed to join the new world, which comes as no surprise. True Calling managed to hook me quickly and allowed me to fly through it, despite being quite a lengthy read. Siobhan has a beautiful writing style that catches your attention and doesn't let you go until you're done. As for the characters I really liked Ariana and even more the fact that despite the 'nostalgia elixir' (th previously mentioned technology to make you forget) love found a way to seep through the tiniest of cracks and find it's way back into Ari, even though she didn't quite understand it at first. The one thing that did bug me about Ari was how quickly she changed her mind about Cal, but other then that her actions seemed reasonably paced and understandable. 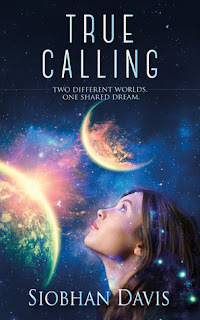 I enjoyed the fact that True Calling wasn't just your average sci-fi or YA romance book, that it brought it's own spin on a possible, though still quite terrifying, way humanities future might look like. I mean, imagine our world completely run down and used up, moving to a different planet, having your memories erased to make it easier for you, and the fact that, as someone who is seventeen, you will have to be one of those who will have to help populate your new home. Not quite what seventeen year olds dream of, right? But, it sounds like something that could be possible, in a still quite far future, if we make it that far, which is always nice to have. All in all, True Calling was an interesting read that I enjoyed quite a bit. I was hooked quite quickly and definitely want to continue on with the series, which is awesome especially because Siobhan has also given me book two, ... , which I hope to get to soon. So, if you're looking for a interesting new sci-fi, romance, dystopian YA read with a spin and beautiful writing, check out True Calling! I give True Calling by Siobhan Davis 4 out of 5 Stars. 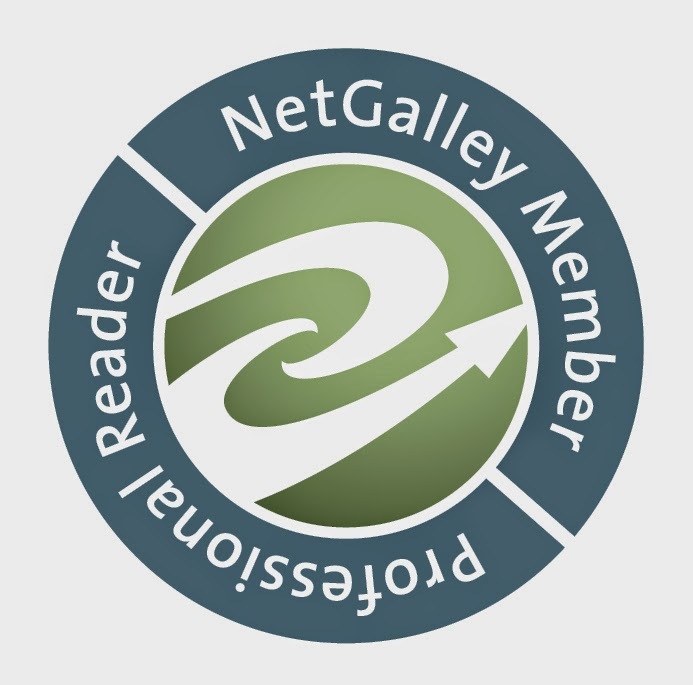 Thanks for the great review Alice and I'm so happy that you enjoyed the first book in my series. I look forward to your review of Beyond Reach!